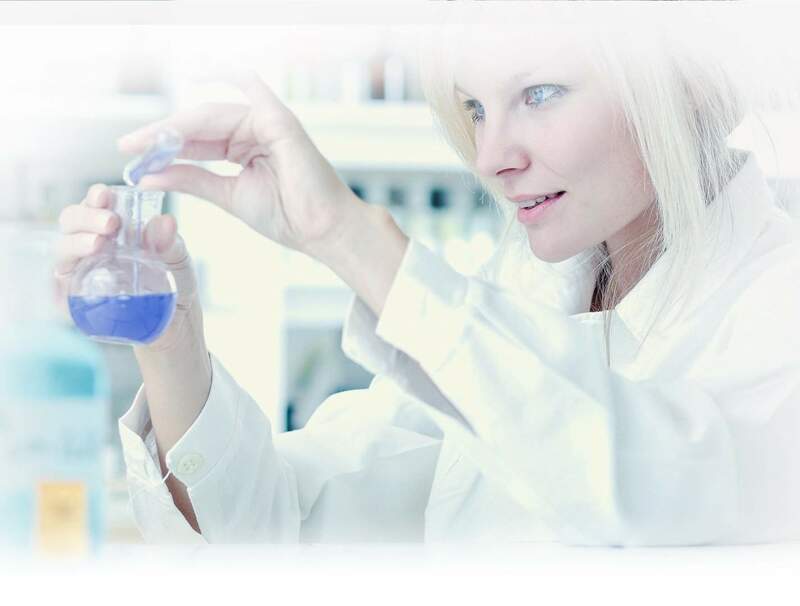 RAL Diagnostics reagents cover all areas of human biology; haematology, bacteriology, parasitology, mycology, cytology and histology. Our dyes help identify cell and tissue morphology, parasites and bacteria, necessary in diagnosing many diseases. RAL Diagnostics is positioned as a key player in the field of health and contributes to the innovation of DIV by creating more efficient and environmentally friendly products.